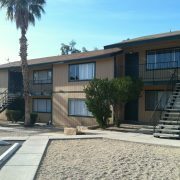 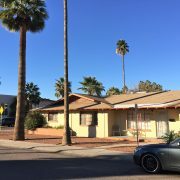 (Phoenix – February 28, 2017) – Vestis Group, a multifamily brokerage and investment firm, is pleased to announce the sale of MODE @ 38th Street Apartments, a 15-unit apartment complex located at 3122 North 38th Street, in the Arcadia-area of East Phoenix for $2,500,000 or $166,667 per unit. 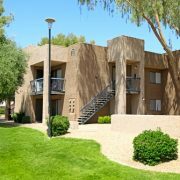 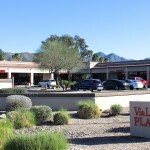 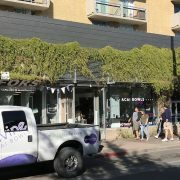 Vestis Group completed the sale of MODE @ 38th Street Apartments, a 15-unit multifamily community, located at 3122 N 38th Street in the Arcadia-area of East Phoenix for $2,500,000. 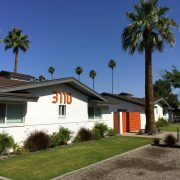 Built in 1978, MODE @ 38th Street Apartments was fully remodeled and repositioned in 2016. 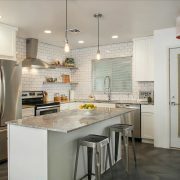 Interior property upgrades include in-suite laundry, stainless-steel appliance package, stainless steel sinks with garbage disposal and retractable multi-setting faucet, granite countertops with porcelain tile backsplash, stained concrete floors, porcelain tile shower surrounds with new fixtures, premium lighting, and low-flow toilets. 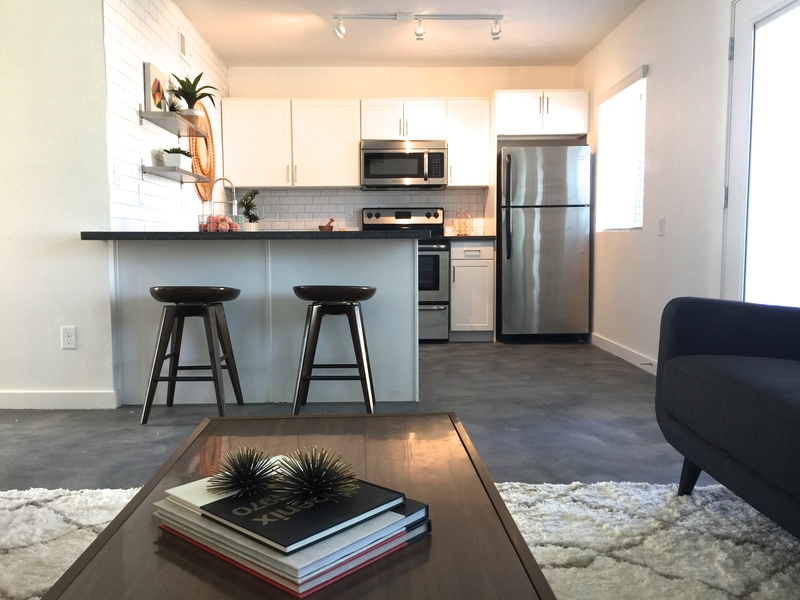 The revamped exterior features a manicured courtyard featuring a stainless steel barbecue grill, steel pergola, pet friendly accommodations, custom controlled access gates, keyed entry pedestrian gates and covered parking. All units have private patios.